CVCC=Compound Vortex Controlled Combustion (no catalytic converter). Completely gone over. 1 of 3 First Generation Honda cars in MD, that I'm aware of. 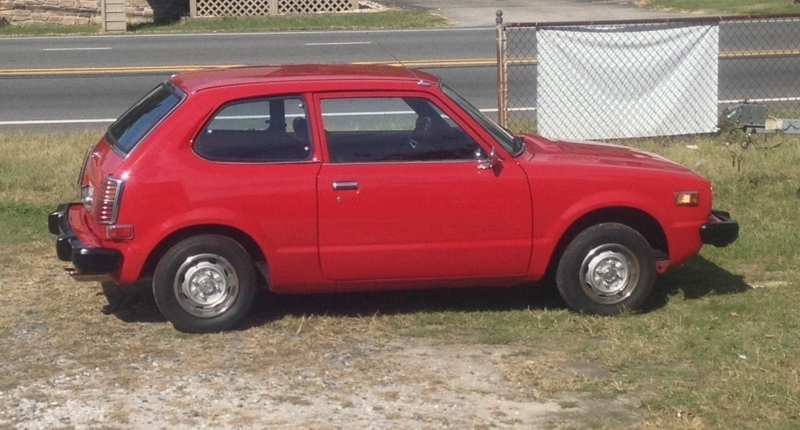 Added my 1979 Honda Civic!